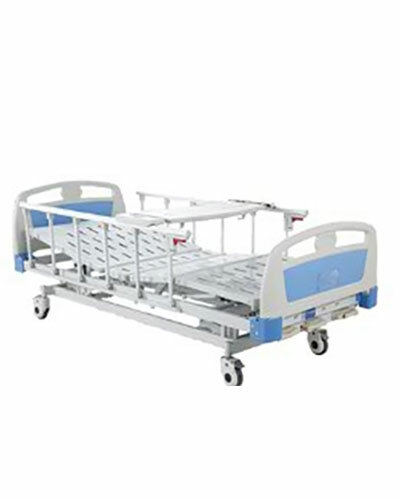 These units have been carefully chosen to suit the needs of people with special needs and to meet the growing demand for quality products locally manufactured in Saudi Arabia and imported from major international companies..
You will receive free shipping when you order goods * shipped by our website. Customer Service focuses on helping customers solve hardware problems from the simplest to the most complex. Apply for repair, inquire about warranty period, spare parts prices, and more. If you have any querry for related services ... We are available. Copyright Medics© 2018 | All rights reserved.